What's your schools next project? 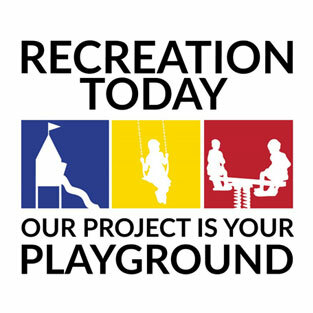 Recreation Today can provide solutions for schools in your community. Schools often need a source for site amenities such as benches, picnic tables and trash receptacles, as well as playground equipment and safety surfacing. An updated playground can give your school that social appeal that families with young children are looking for to keep their children on the move, learning social, emotional and cognitive skills that they need. Middle schools and high schools may be looking for a source for spots equipment and fitness equipment. Recreation Today is proud to offer several amenities needed for your school. We have wonderful play equipment and safety surfacing for your playground! We can also supply site amenities such as trash receptacles, benches, outdoor tables, shelters and shades and lots of different sports and fitness equipment.